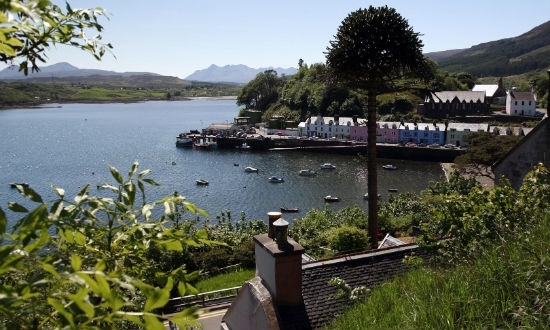 Island Cycles is located in the centre of Portree, overlooking the Cuillin mountains in the Highlands. 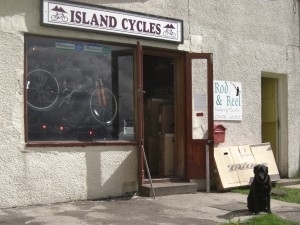 Island Cycles offers great value for money services and useful advice on the Isle of Skye. Quality, modern, lightweight and multi-geared bikes can be hired, and bikes from leading brands are available to purchase. 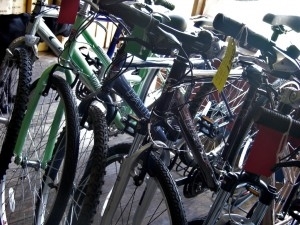 Bike repairs can be carried out in the small but fully equipped workshop, and the shop also offers fishing equipment and permits.